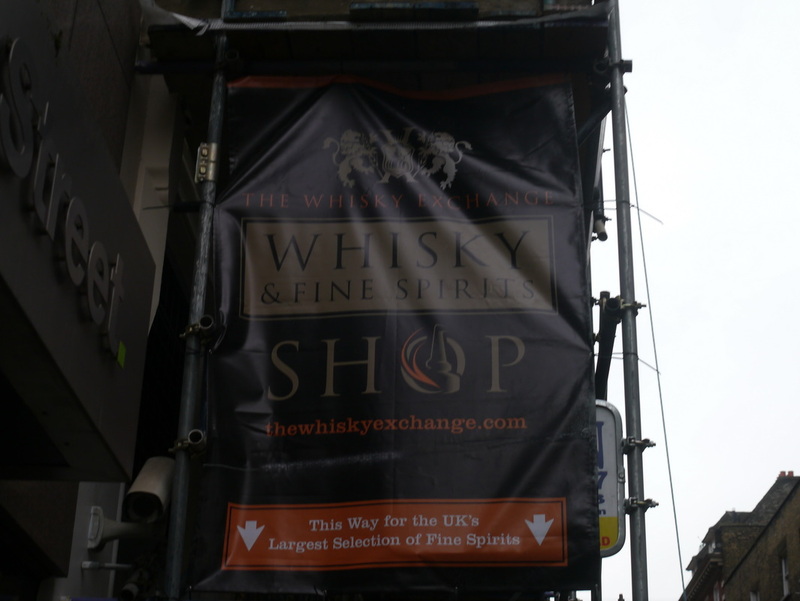 The Whisky Exchange started life as an online whisky retailer in 1999 based on a trading estate in West London. 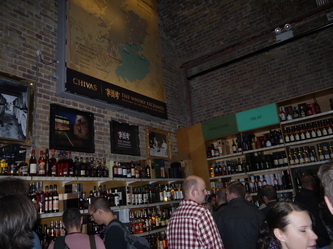 The retail shop was located in the Vinopolis wine tasting complex near London Bridge and opened in 2005 in the massive brick arches below the railway. 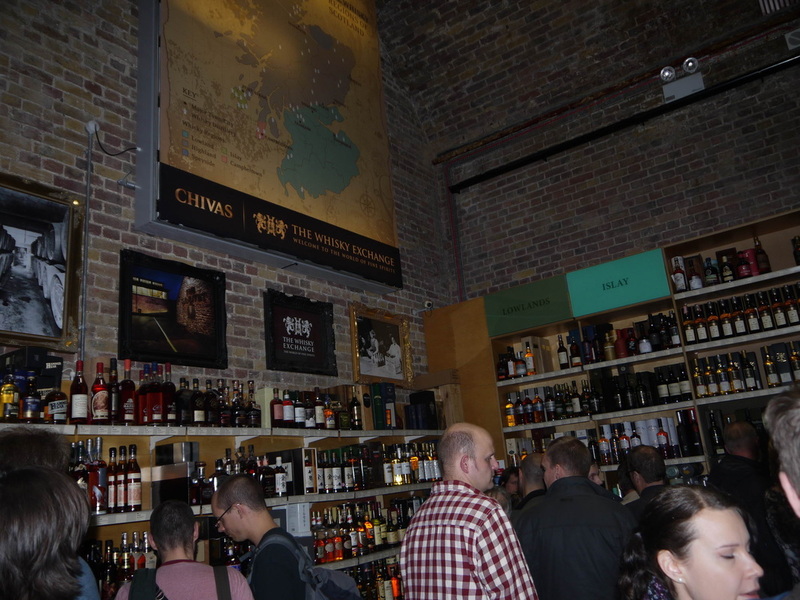 In December 2015 a new shop was opened in Bedford Street, Covent Garden - and the Vinopolis shop closed on 24/12/15. 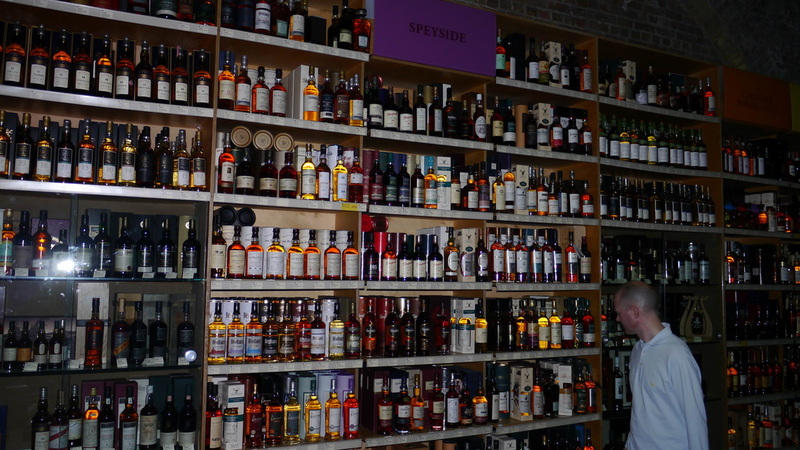 The shop stocks about 1000 whiskies from around the world, and a slightly lesser number of other spirits. 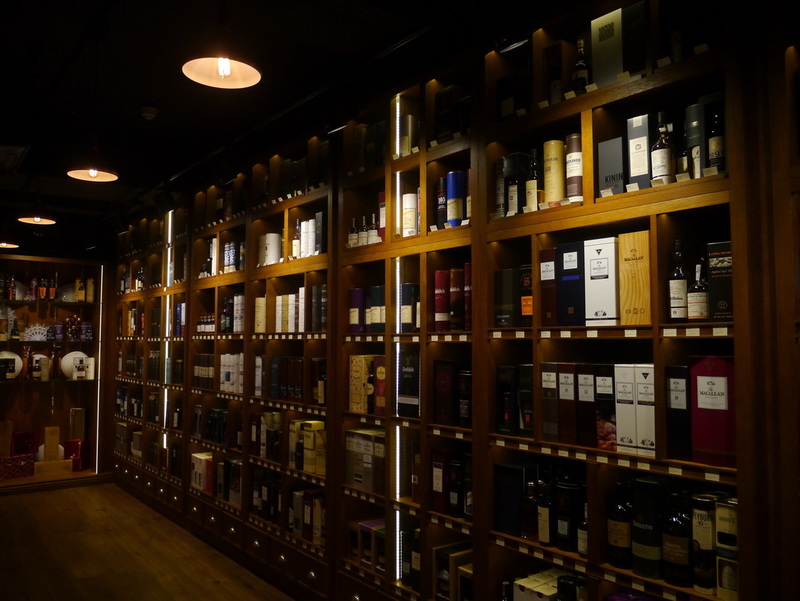 However if there's something you want that they haven't got in the shop they can probably get it for you - the website lists around 2,500 whiskies! 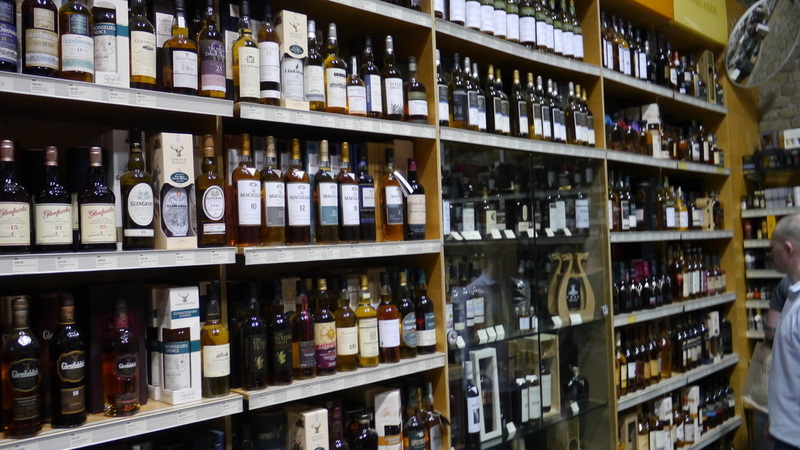 As well as distillery botltings, TWE stock a wide range of independent bottlers, including their own brands Port Askaig, Elements of Islay and The Single Malts of Scotland. 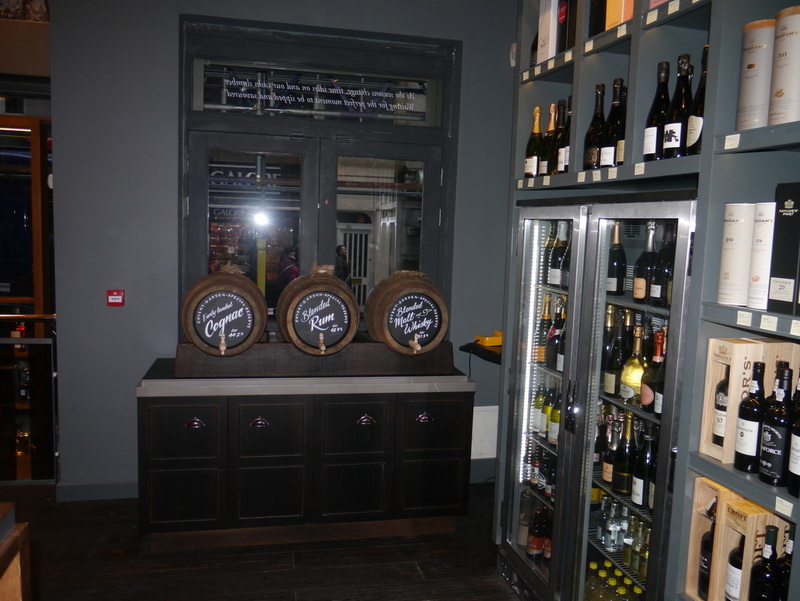 You can also bottle your own whisky from a range of small casks in the shop - 20cl and 50cl bottles available. The website is extensive with plenty of information about the whiskies being sold - and historical information about the distilleries. Sukhinder Singh (owner of TWE) has also provided a page of the Lost Distilleries of Scotland. 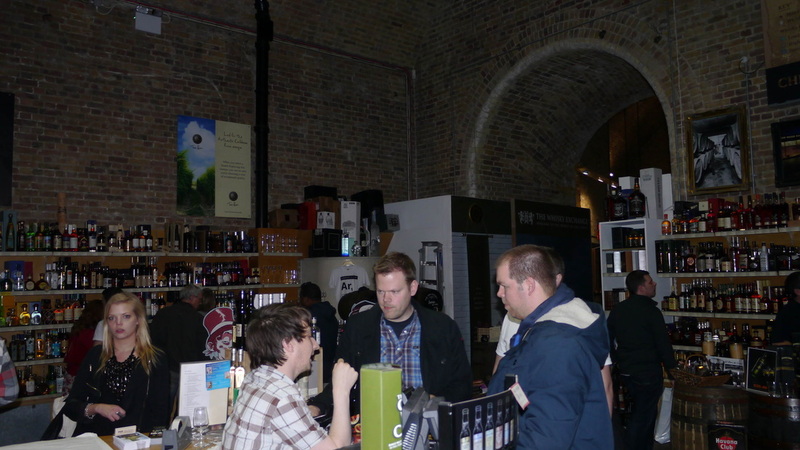 Since 2009 TWE has been organising a premium Whisky Show in London - for 2011 it was organised solely by TWE and logically moved to the Vinopolis complex. From 2015 it has a new home at Old Billingsgate. The show is the most expensive of the year, but you get value for the money you pay up front, as exhibitors are expected to display their premium ranges for sampling. 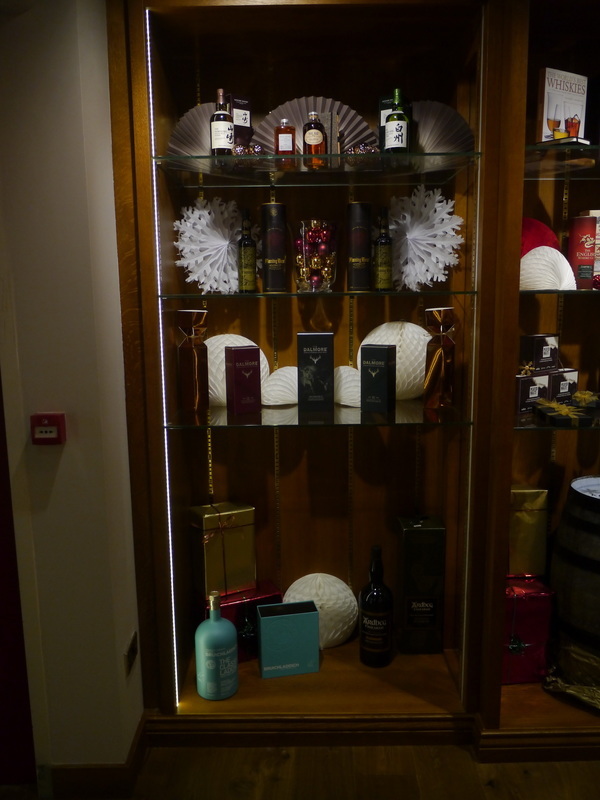 There isn't a voucher system, but special tokens are available for "Dream Drams", whiskies retailing at over £1,000 a bottle. 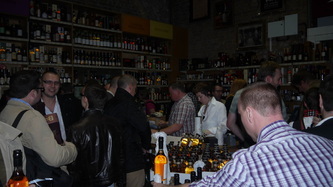 The show also features masterclasses again reflecting the premium nature of the event. 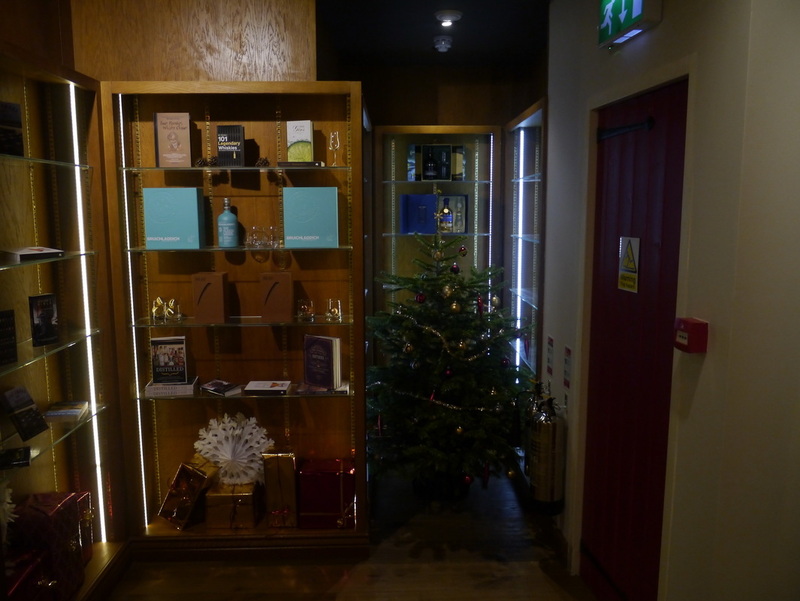 In 2011 I attended the Gordon & MacPhail Timeline masterclass, which featured whiskies form a 30yo Benromach to a 70yo Glenlivet, retailing at £13k! In 2017, masterclasses such as seven non-Scottish whiskies, culminating in 12yo Amrut Greedy Angels; and a sampling of six 5yo cak samples from Loch Lomond's different distillations. 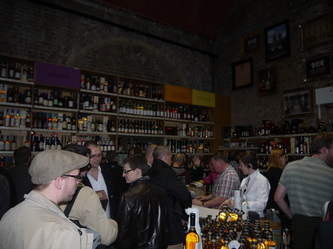 The second icons are facebook and twitter links for the TWE Whisky Show.